Free shipping is available on all our products when they are shipped within the lower 48 US states. Nature produces powerful medicine. 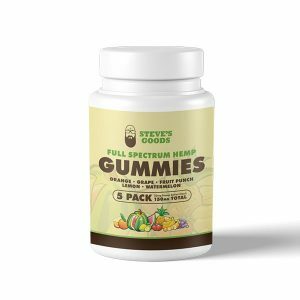 Our mission is to use those natural medicines to provide our customers with an effective, safe alternative to over-the-counter and prescription drugs. Pharmaceuticals contain harsh chemical compounds that are alien to nature’s perfect remedies. Medications can carry unwanted and often dangerous side effects. 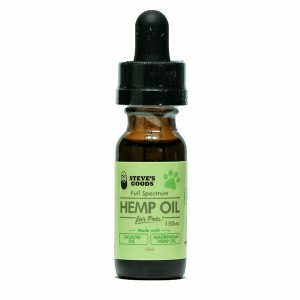 Quite a few of our customers have been able to reduce or eliminate their prescription medications by using natural hemp oils. Our products are made from pure full-spectrum oil. It is extracted from the hemp plant and is lab-tested. 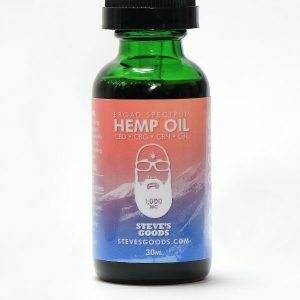 We offer CBD-rich sublingual oils, CBD products and tinctures. 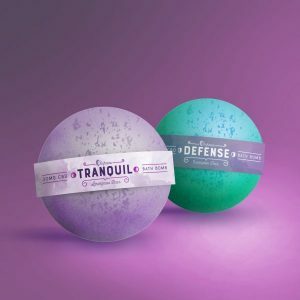 These include our new strain-specific flavors, creams, salves, and edible products that harness the power of soothing botanicals and natural plant-based ingredients. 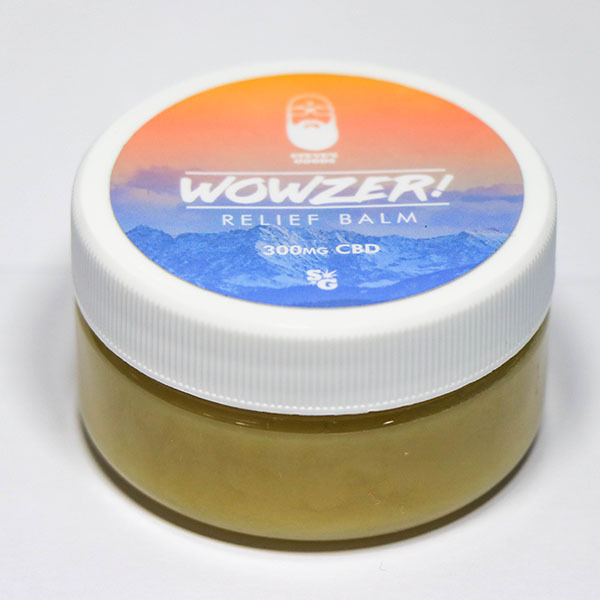 Our products feature the helpful elements of cannabidiol (CBD) and terpenes, which intensify the effectiveness of cannabidiol. They also add their own benefits through what is called the “entourage effect”. 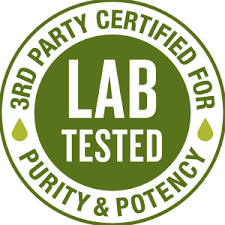 Our products contain 0.3% THC or less. CBD Hemp Oil is safe for the whole family. 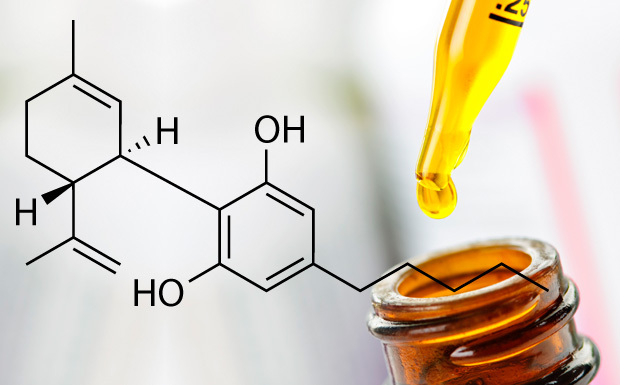 According to prominent Cannabis physician and researcher Dr. William Courtney, non-psychoactive (THC-free) CBD should be considered a dietary essential.